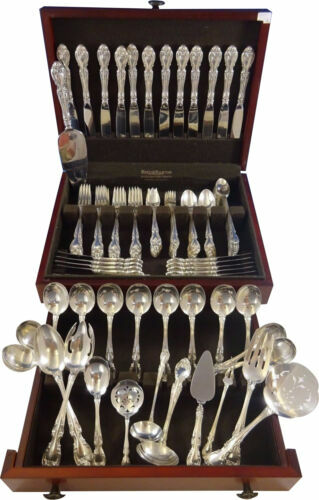 $1195.5 50 Pc. 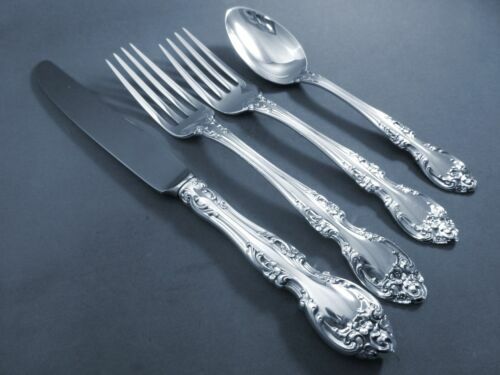 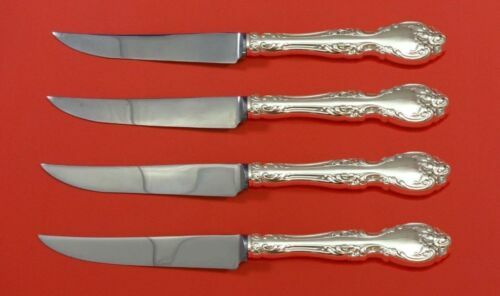 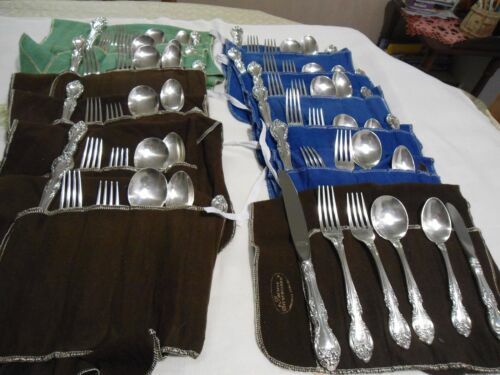 Estate Set of Melrose Sterling Silver Flatware by Gorham, no monogram! 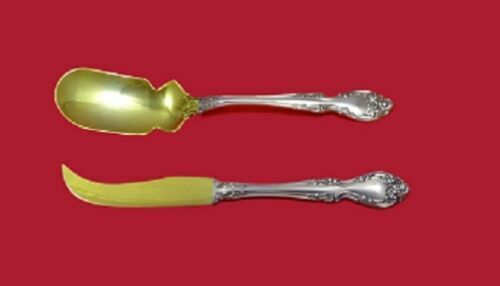 $314.95 Gorham Melrose Sterling Silver Ice or Salad Tongs 9"
Buy: $24.99 Atq Rogers MELROSE 1898 CASSEROLE SPOON Gold Wash Silverplate ExCond NoMono 8.5"
Buy: $325.0 12 Great Quality Sterling Silver Gorham Melrose Knives 8 7/8"
$289.0 Melrose by Gorham Sterling Silver Steak Knife Set 4pc HHWS Custom Made 8 1/2"
Buy: $3200.0 "Melrose" by Gorham, 12 Place settings, Sterling Silver Flatware. 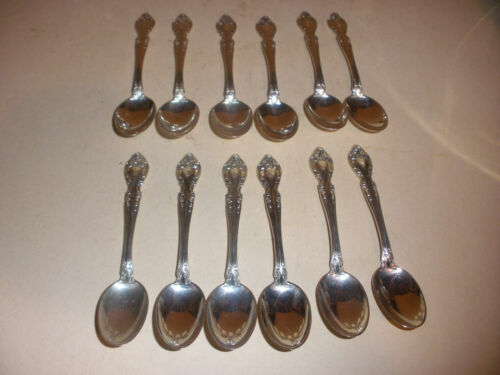 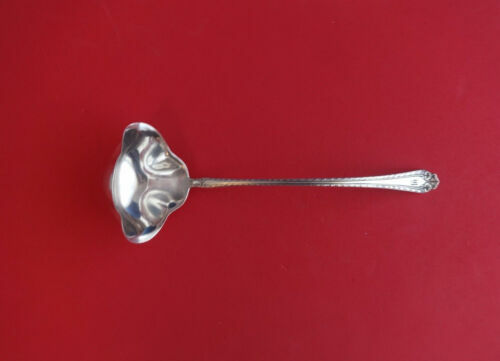 $137.95 Set of 8 GORHAM STERLING SILVER MELROSE Demitasse Spoons 4-3/8"
$259.0 Melrose by Alvin Sterling Silver Bouillon Ladle with Spouts 8 3/4"
$699.0 Gorham Melrose Sterling Silver Chased Floral Centerpiece Bowl 818 - 11 /5/8"
$849.99 Fine 1949 Large Gorham Sterling Silver Melrose Centerpiece Bowl & 2 Small Bowls! 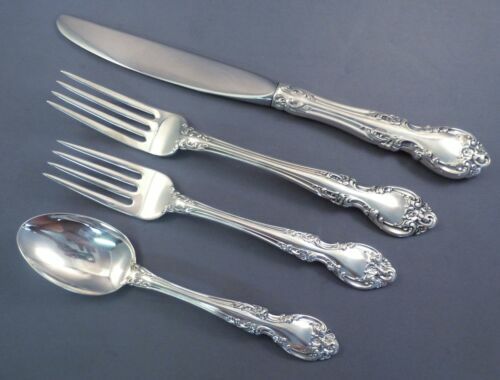 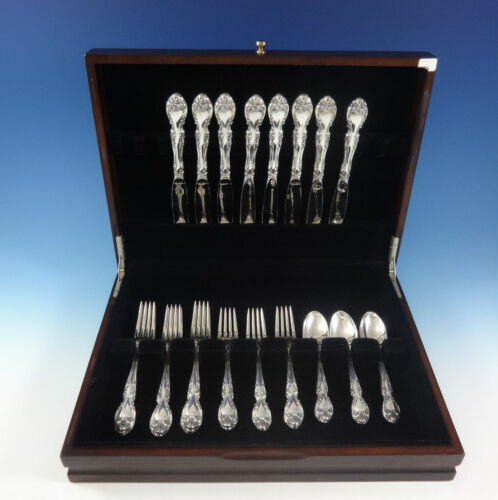 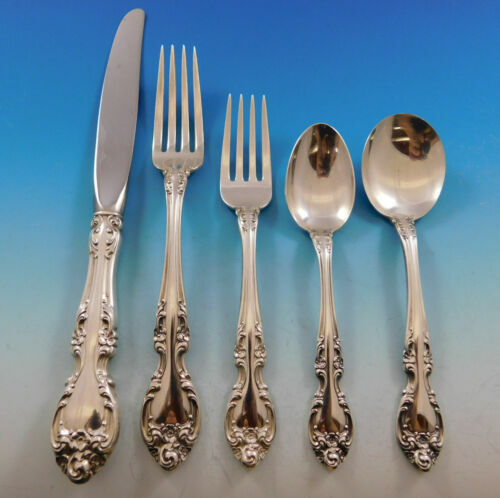 $265.0 Set of 8 Gorham Sterling Silver Melrose Salad Forks 6.5"
Buy: $125.0 Melrose Gorham Sterling Salad Serving fork 8 7/8"
$135.0 Sterling silver Gorham MELROSE SALAD SERVING SPOON 8 3/4"
$289.0 Melrose by Alvin Sterling Silver Jelly Cake Server 8 3/4"
$169.0 Melrose by Gorham Sterling Silver Tomato Server FH AS Pierced 8"